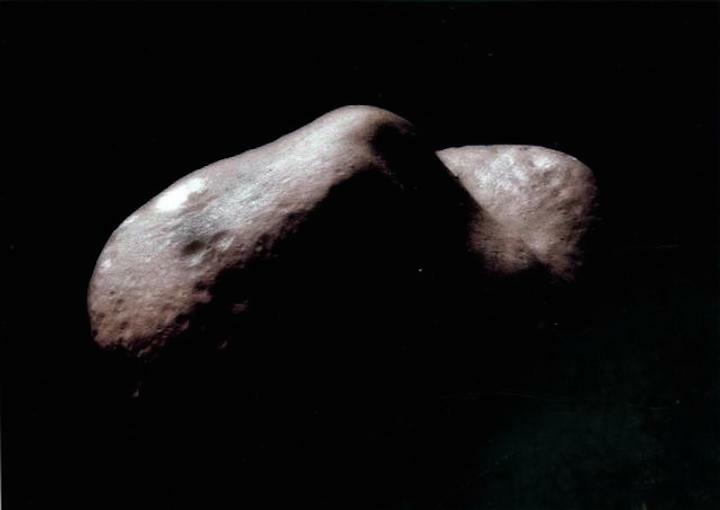 The world's first dedicated asteroid probe was the US Near Earth Asteroid Rendezvous, which was launched in February 1996 and landed on the near-Earth asteroid Eros in February 2001. The country has also decided to send a probe to Mars to take samples and return to Earth around 2030, Ye said. Additionally, Chinese scientists are conducting preliminary research on a Jupiter mission, he said. In a white paper on China's space activities published in December, the China National Space Administration said that from 2017 to 2021, it would begin a feasibility study and research on key technology for explorations of Jupiter and asteroids. These deep-space expeditions will be used to help explore the origin and evolution of the solar system as well as the possibility of extraterrestrial life, the administration said. Ji Jianghui, a researcher at the Chinese Academy of Sciences' Purple Mountain Observatory in Nanjing, Jiangsu province, told Xinhua News Agency on Wednesday that Chinese scientists' long-term plans are to fly a probe past an asteroid; to fly side by side with an asteroid for a period; and to land on a third one to conduct sampling analysis on the surface. By now, only the United States, the European Space Agency and Japan have carried out asteroid exploration missions. In 2006, Japan's Hayabusa became the first spacecraft to land on and return from an asteroid. It brought back a sample of material from the near-Earth asteroid 25143 Itokawa in June that year. Pang Zhihao, a researcher of human space activity at the China Academy of Space Technology, said expeditions to asteroids will aid scientists' study of the solar system and asteroid resources and help to find methods of preventing asteroids from colliding with Earth. Yang Yuguang, a member of the International Astronautical Federation's Space Transportation Committee, said an asteroid mission requires precision when the probe flies toward the asteroid.